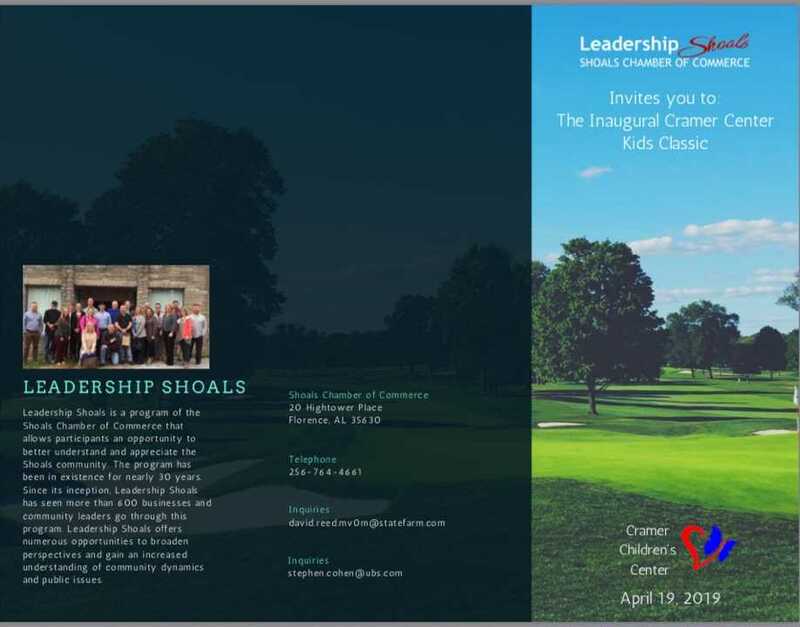 Leadership Shoals, a program of the Shoals Chamber of Commerce, invites you to The Inaugural Cramer Center Kids Classic benefitting the Cramer Children's Center. Cramer Children's Center serves children under the age of 19 who may have experienced abuse or who may have witnessed a crime or other violent act. 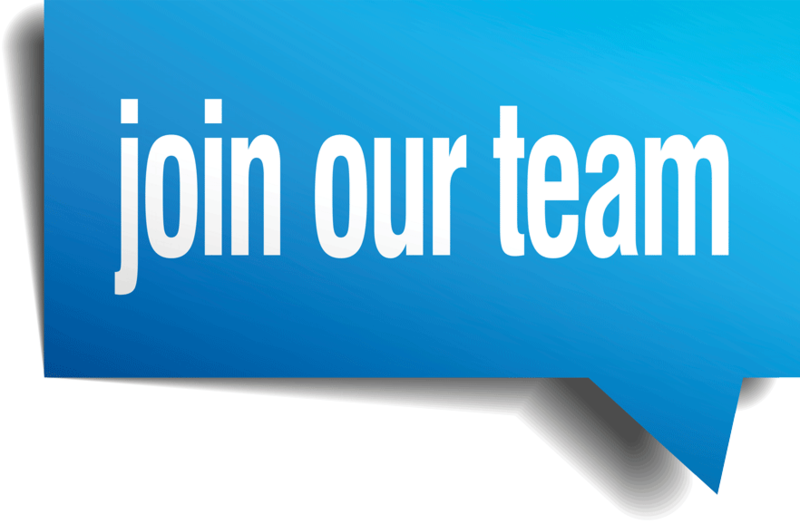 These services include Forensic Interview Services, Mental Health Services, Medical Services, Family and Victim Advocate Services and coordination of investigations by a multidisciplinary team. 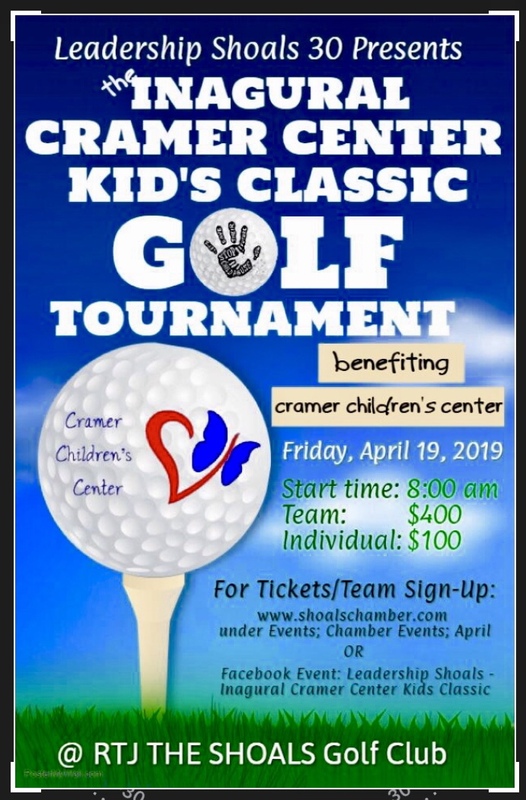 The 30th Class of the Shoals Chamber’s Leadership Shoals class invites you to participate in a fundraising tournament benefiting Cramer Children’s Center in Florence, Alabama. The tournament provides an opportunity to enjoy the greatest game while serving those in need. All level of golfers are welcome to participate. © Cramer Children’s Center. All Rights Reserved.